Our studio is located in Kentucky. 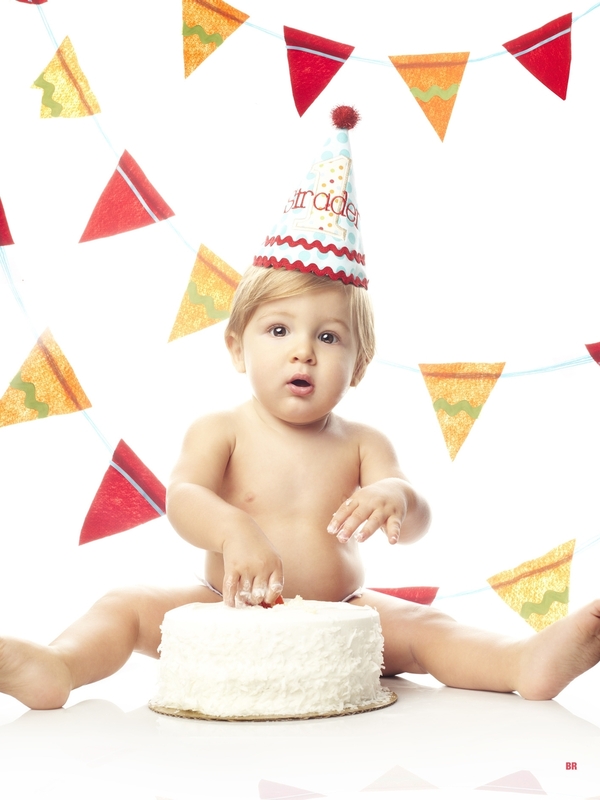 Collection of innovative outdoor and indoor pics of Paducah kids photographs including birthdays, cake smash shoots, and teens. Child Photographer Brad Rankin photographs this young boy with his swag in studio at Brad Rankin Studio in Paducah KY. This Portrait was taken in studio by photographer Brad Rankin of Brad Rankin Studio. This photograph features a young boy Paducah Kentucky. This boy is photographed in studio at Brad Rankin Studio by photographer Brad Rankin in Paducah, KY. 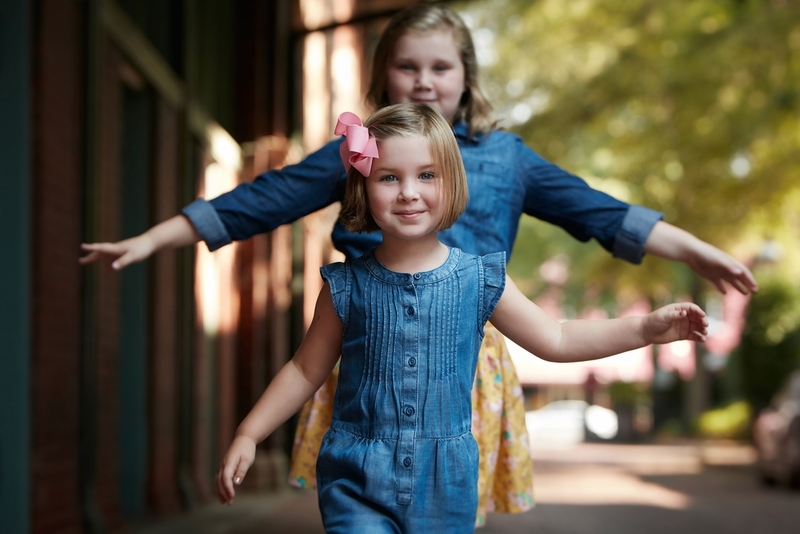 These sisters were photographed by Brad Rankin of Brad Rankin Studio in downtown Paducah KY. This young girl is photographed in studio at Brad Rankin Studio by photographer Brad Rankin in Paducah, KY. These brothers were photographed in downtown Paducah KY by Photographer Brad Rankin of Brad Rankin Studio. Photographer Brad Rankin of Brad Rankin Studio photographs this young girl during an outdoor session in Paducah KY. This outdoor portrait featuring a young girl being photographed by photographer Brad Rankin of Brad Rankin Studio in Paducah KY.
A studio portrait of a young boy photographed by Brad Rankin of Brad Rankin Studio. This birthday boy is having his portrait taken by photographer Brad Rankin in studio at Brad Rankin Studio in Paducah KY. 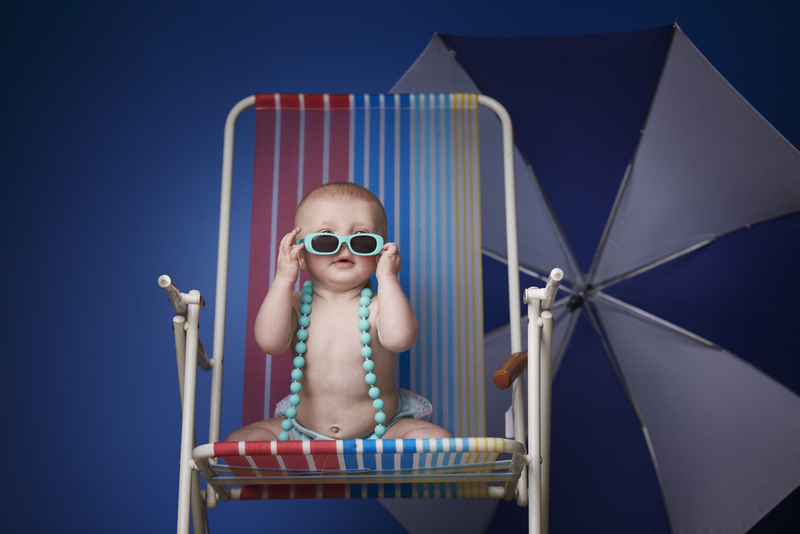 This baby is posing on a beach chair shot in studio by photographer Brad Rankin of Brad Rankin Studio in Paducah, KY. This child was photographed in studio at Brad Rankin Studio by photographer Brad Rankin. 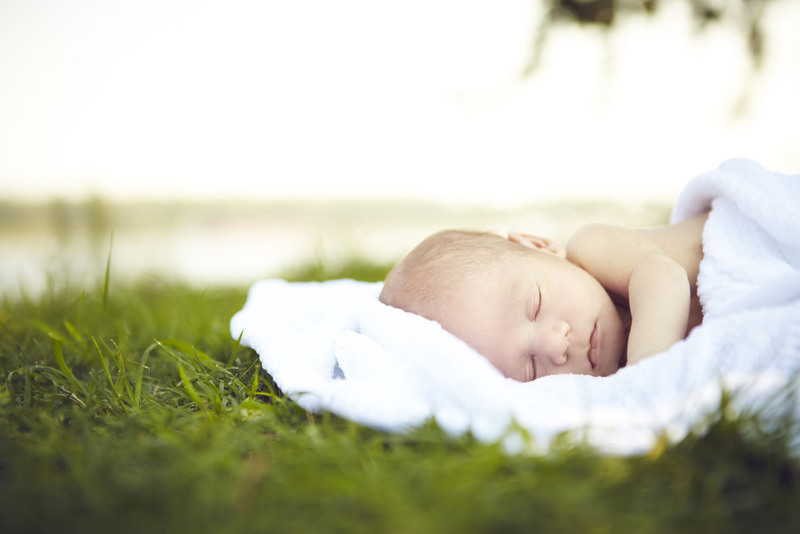 This newborn was photographed on location by photographer Brad Rankin of Brad Rankin Studio. Paducah Photographer Brad Rankin photographs this newborn baby in studio at Brad Rankin Studio. This child was photographed by Brad Rankin Studio in Paducah KY. 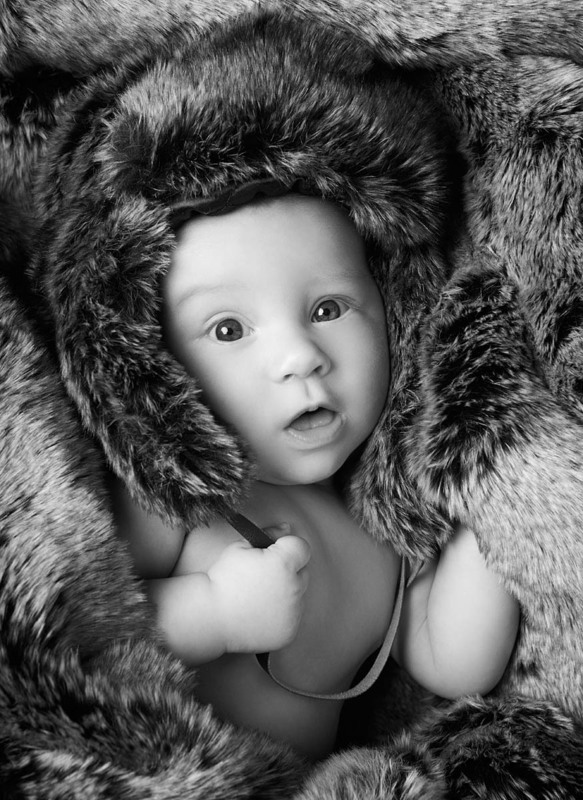 This baby is photographed in studio at Brad Rankin Studio by photographer Brad Rankin in Paducah, KY. This babies portrait was taken by Brad Rankin in studio at Brad Rankin Studio in Paducah, KY. This baby portrait was taken by photographer Brad Rankin of Brad Rankin Studio. This christmas portrait of this baby was captured in studio by photographer Brad Rankin of Brad Rankin Studio in Paducah, Kentucky. 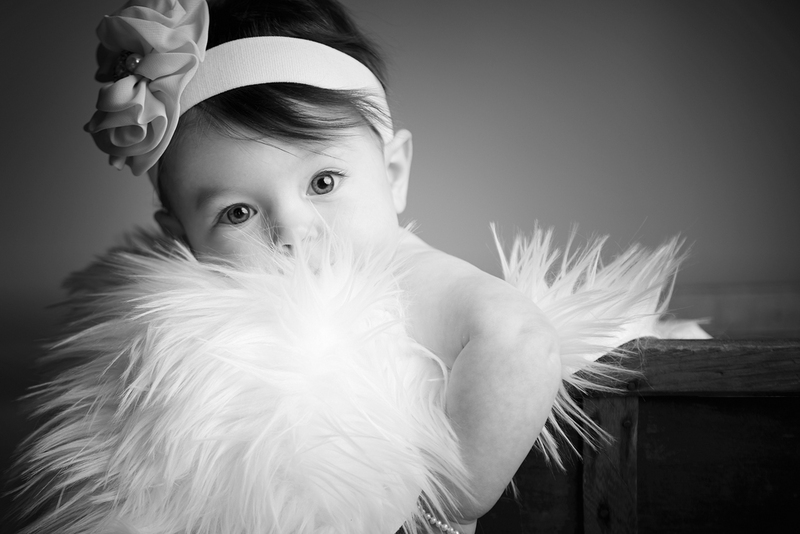 This studio portrait of this baby girl was photographed by Brad Rankin of Brad Rankin Studio. Photorgapher Brad Rankin of Brad Rankin Studio in Paducah, Ky photographs this baby boy. This portrait of this baby boy was captured on a train on display in downtown Paducah by photographer Brad Rankin of Brad Rankin Studio. 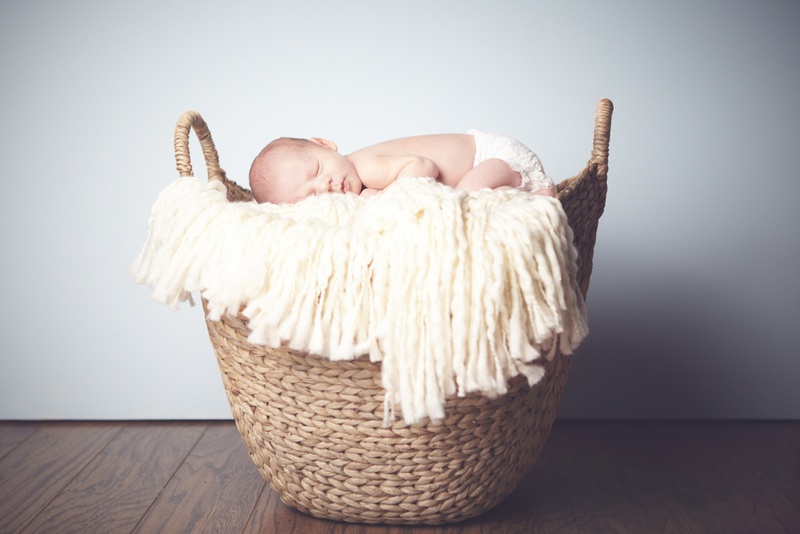 Newborn photographer Brad Rankin Photographs this newborn in studio at Brad Rankin Studio. 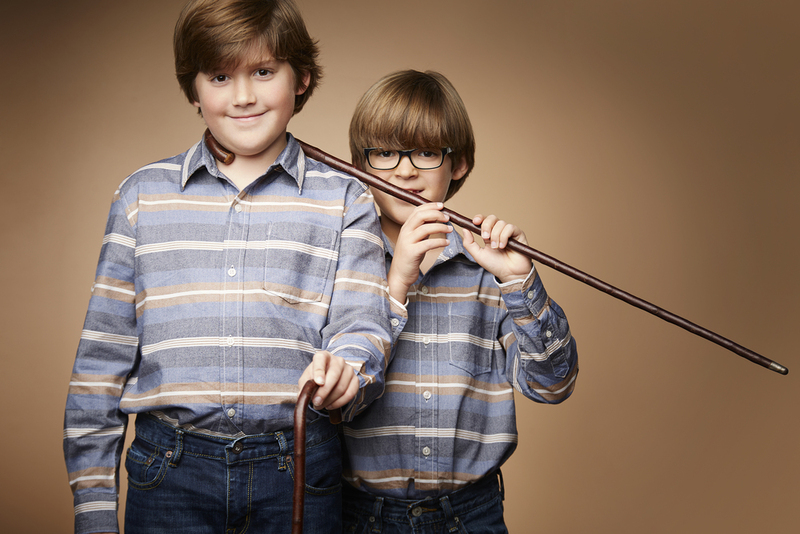 These brothers were photographed in studio at Brad Rankin Studio by photographer Brad Rankin. This Ohio State fan was photographed by photographer Brad Rankin of Brad Rankin Studio. 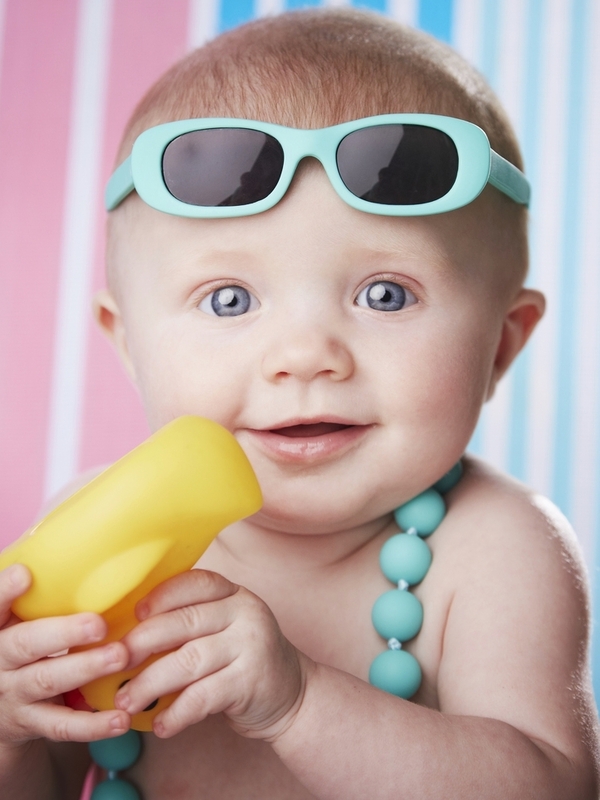 his studio portrait of this baby girl was photographed by Brad Rankin of Brad Rankin Studio.